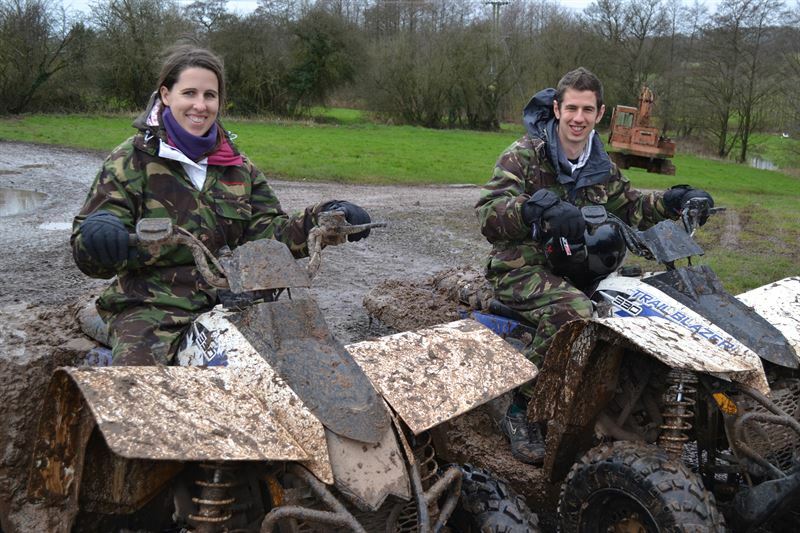 We went quad biking today in the 11am session and we would like to say thank you! My partner and I both really enjoyed ourselves and we’re impressed with all aspects of the experience. We would particularly like to mention Jody who was our instructor, who made everything even more enjoyable being both professional and fun!